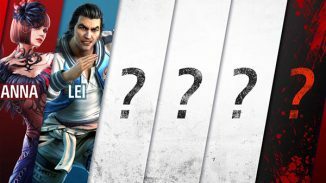 A few months ago Bandai Namco announced the Season 2 Character Pass for Tekken 7 promising to bring six new fighters to the game. The first two were Anna and Lei who joined the roster already. 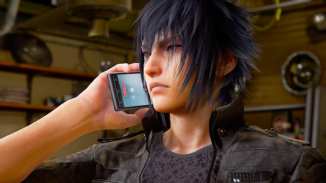 We also learned that Negan from The Walking Dead would be joining the roster in the future as a guest character. The last three fighters remained unknown until today. 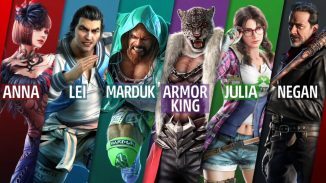 We now know that the final three fighters for Season 2 are Armor King, Craig Marduk, and Julia Chang. We have trailers for both Marduk and Armor King below but as of now no gameplay for Julia was released. 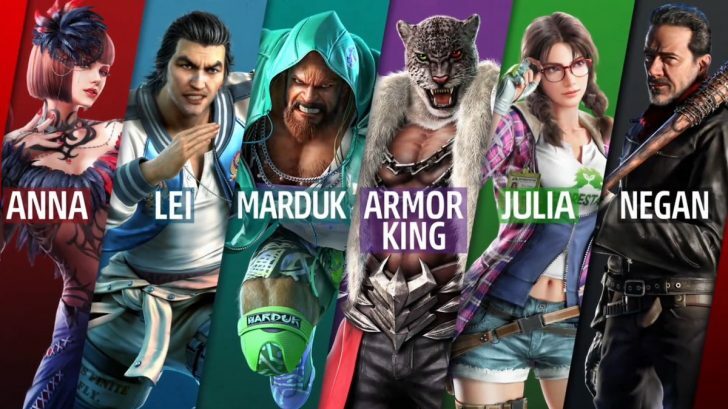 Armor King and Marduk will also be released tomorrow but no dates were provided for Julia or Negan quite yet. For those curious though we did get a trailer showing off Negan in action. The trailer is made to look like his first appearance on the TV show and is quite funny. Watch all of those trailers below.